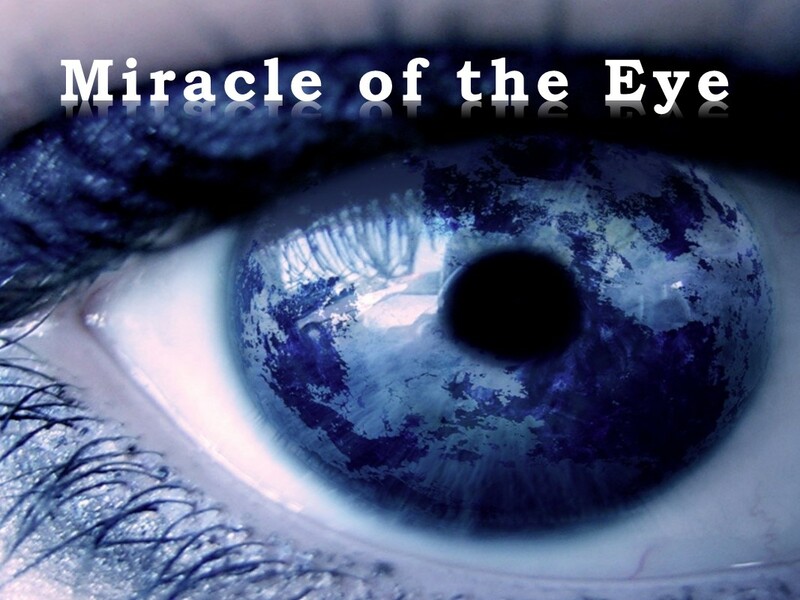 The basis of our evidence is the interwoven connections between the objects which are related to each and every other part of the universe and has indispensable connections with the whole of it. Besides, there is also the fact that each living being that came into existence, is not a fixed and simple material, it has the characteristic of being continuously renewed. These are the two basic points that we will base the impossibility of this section. There are consequences of claiming that it is self-created. You can’t say these words and just step aside. 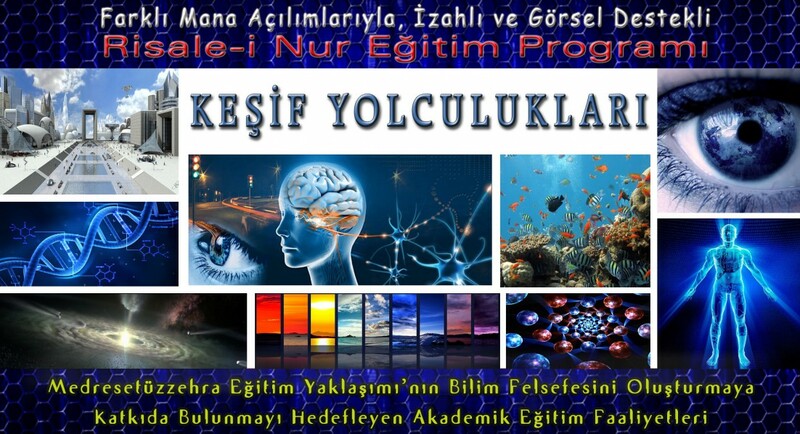 Tags: A Journey of Discovery for an Extraordinary Treasure: Risale-i Nur (The Treatise of Light) Training Program, ACADEMIC PROOF OF THE CREATOR, Allahın ispatı, bediüzzaman said nursi, bilim, canlılığın meydana gelmesi, Explanatory Texts for Risale-i Nur (The Treatise of Light), göz mucizesi, izahlı risale-i nur dersleri, keşif yolculukları, Miracle of the Eye, New Perspectives from the Treatise of Nature, Risale-i nur dersleri, risale-i nur eğitim programı, Risale-i nur izah, Risale-i Nur izah metinleri, risale-i nur sohbetleri, Risale-i nur şerh, tabiat risalesi açıklaması, tabiat risalesi açılımları, tabiat risalesi izahı, tevhid dersleri, tevhid hakikati, varoluş, yaratıcının ispatı, yaratılışın delilleri, yaratılışın ispatı | Permalink.